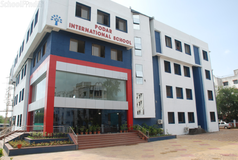 Find below the list of top CISCE / ICSE schools in Kurla West - Mumbai with phone number, address, 360° School tours, 2018-19 Admission forms & Fees, photos, facilities & more. 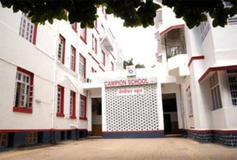 In 1981, a group of international parents started the American School of Bombay with 12 students in a room at the American Consulate. The idea was to offer an educational program that would help students make an easy transition from one international school to another. 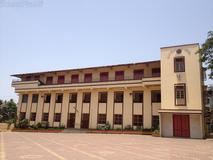 As the school grew, it moved from the American Consulate to nearby residential apartments. 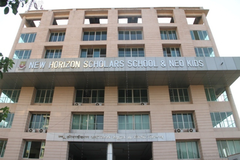 In November 1998, the school moved to its current campus in Bandra, a Mumbai suburb. 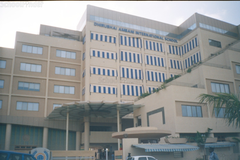 An LKG-12 school founded in 2003, Dhirubhai Ambani International School prepares students for the Indian Certificate of Secondary Education (ICSE), the International General Certificate of Secondary Education (IGCSE) and the International Baccalaureate Diploma Programme (IBDP) examinations. 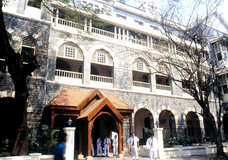 The School is also a member of the Cambridge International Primary Programme (CIPP)The Dhirubhai Ambani International School (DAIS) is a private co-educational LKG-12 day school in Mumbai, Maharashtra, India, built by Reliance Industries, named after the late patriarch of the conglomerate, Dhirubhai Ambani. 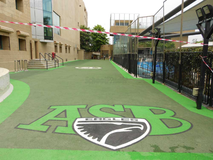 The school was established in 2003 and has been an IB World School since January 2003. 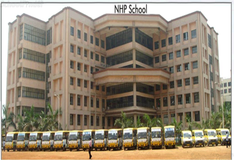 It offers the International Baccalaureate Program in its Diploma form. Nita Ambani, wife of Mukesh Ambani is the chairperson of the school. Education World ranks DAIS India? No. 1 International School. 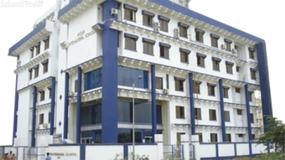 Vivek English High School is located in Kurla East, Mumbai. It was established in 1972. This school follows the State board. The school has English medium. Choosing the right school for a child is a daunting task. Making the job easier for you is Sqoolz. 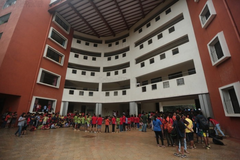 In order for your child to get admission to the best CISCE / ICSE schools in Kurla West - Mumbai you need to study and analyze the list of top CISCE / ICSE schools in Kurla West - Mumbai. With our detailed list of CISCE / ICSE schools in Kurla West - Mumbai, you can get all the information you need.